Dimensions 0.25 by 7.25 by 9.75 in. 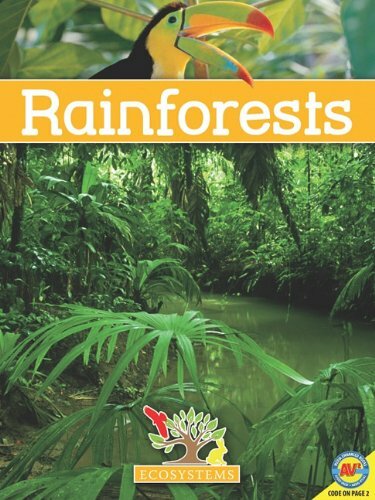 Rain forest ecology; Juvenile literature. Amazon.com description: Product Description: Learn about the environment in which more than half of Earth's plant and animal species live and whose existence is under attack. About: Learn about the environment in which more than half of Earth's plant and animal species live and whose existence is under attack.